PANGASINAN, June 28 (PIA) -- The lone reported missing person in the province was found dead yesterday afternoon in barangay Pinmaludpud Zone 6 in Urdaneta City. The bloated body of Crisencio Jacob Estraela, 39, married, of barangay Camantiles was recovered at 2 p.m. Monday by joint forces of the Provincial Disaster Risk Reduction Management Council and the Public Order and Safety Office of Urdaneta City. PDRRMC Spokesperson Avenix Arenas said, on account of Estraela’s family, the victim was crossing the Mitura river with a farmer-companion last Sunday at the height of typhoon Falcon when strong currents washed him away. 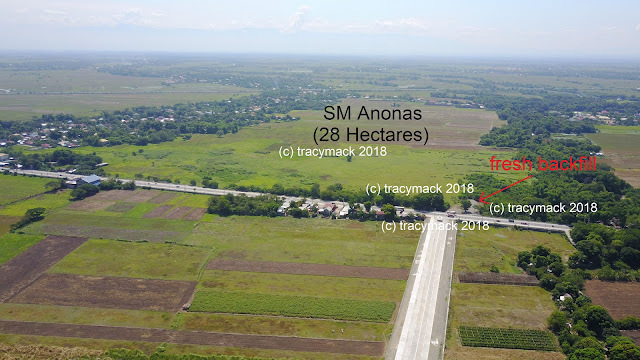 “Paglingon daw nung farmer, wala na yung kasama niya,naanod na, ”Arenas explained. On Monday, the Provincial Disaster Risk Reduction Management Council received a call from Public Safety and Safety Office officials of Urdaneta City asking for augmentation on their retrieval operations. Estraela’s body was found in a grassy site in the said barangay.